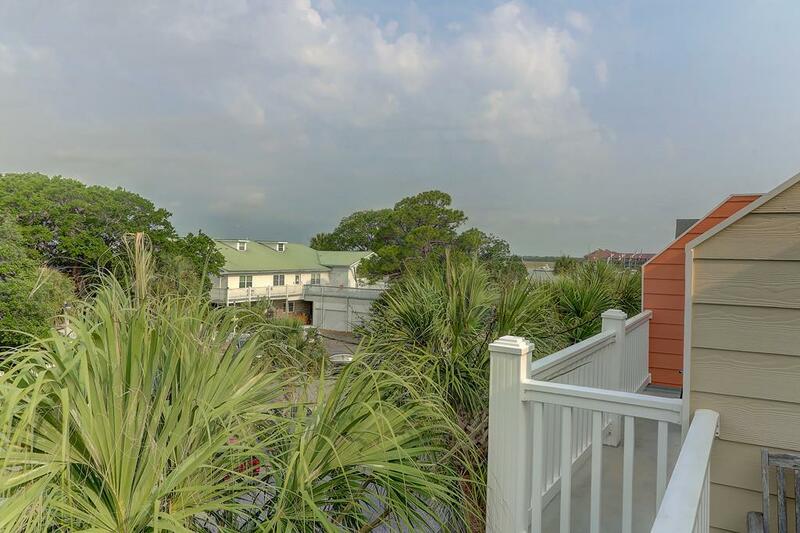 Welcome to #2 Turtle Bay on beautiful Folly Beach! 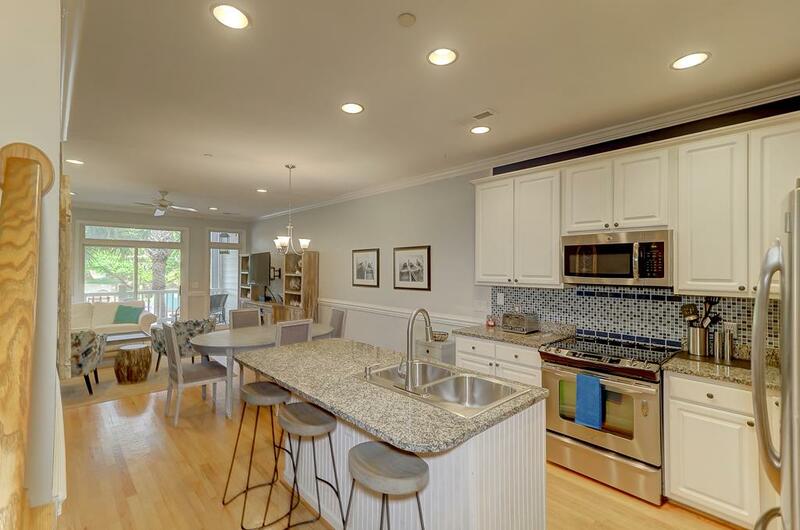 This townhome will be a repeat family destination for years to come. 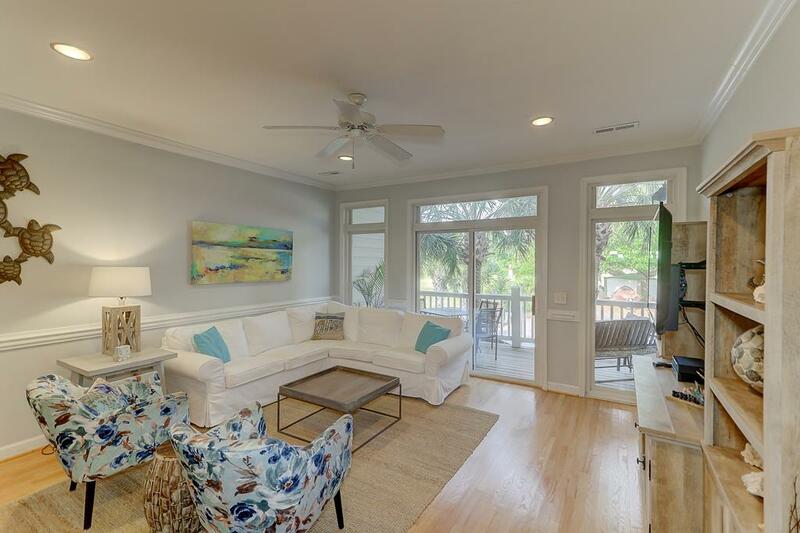 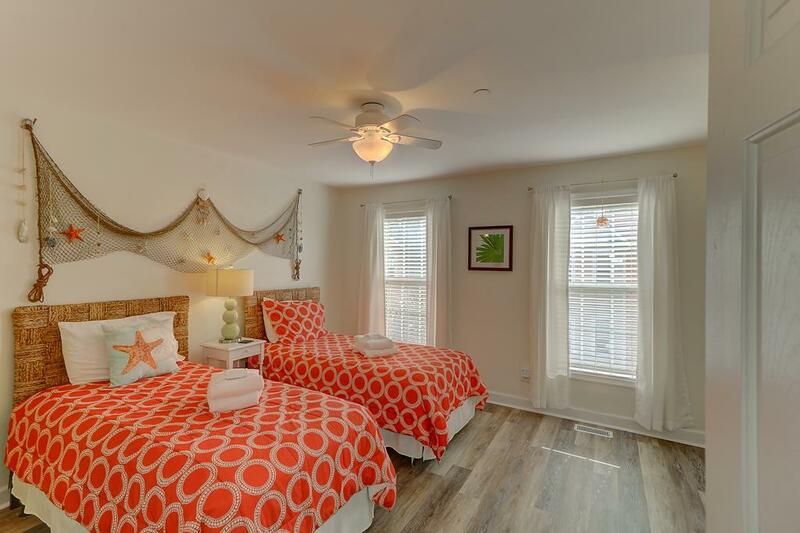 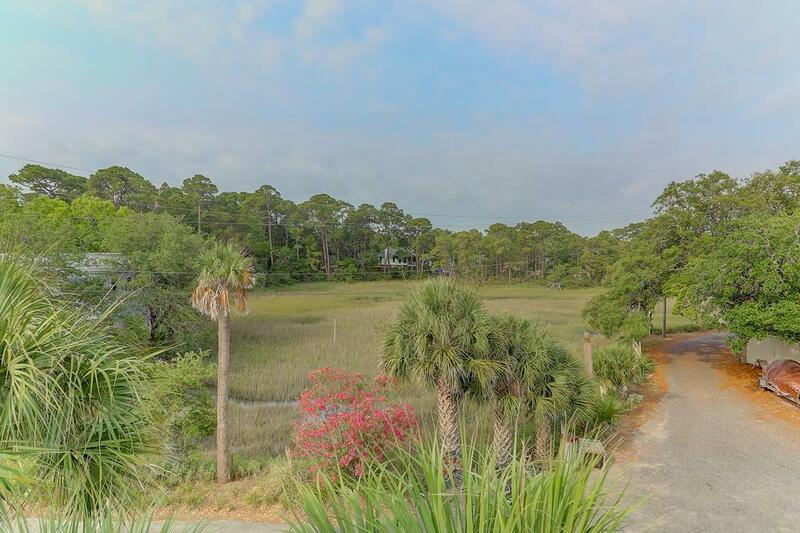 Turtle Bay is within walking distance of Center Street and all that Folly has to offer. 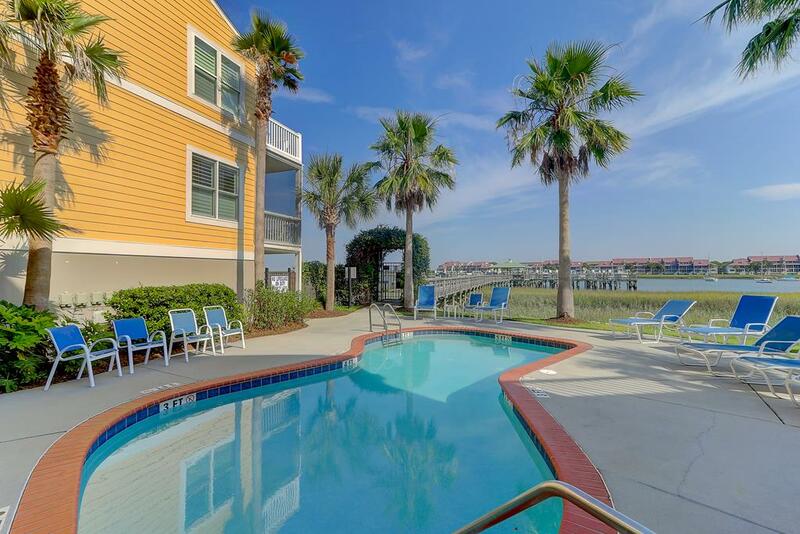 Turtle Bay also includes community pool and dock for guest enjoyment. 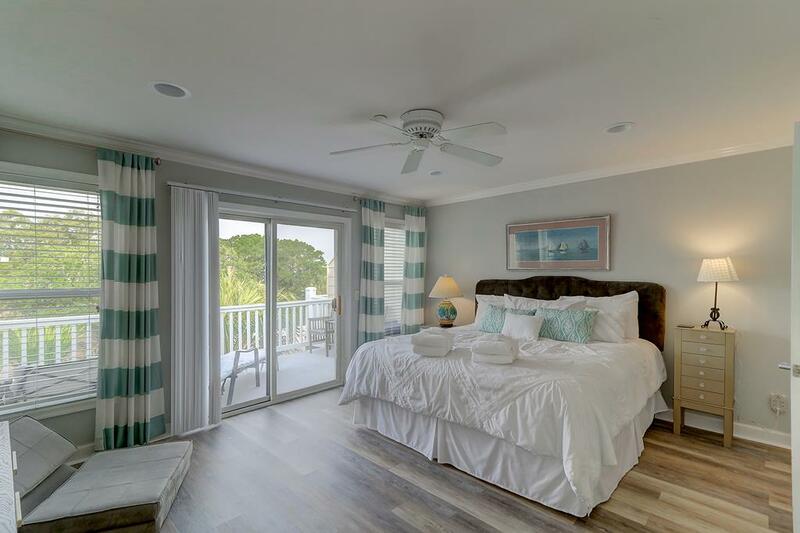 Turtle Bay # 2 has beachy décor and furnishings as well as all of the amenities you would expect in a high-end townhome. 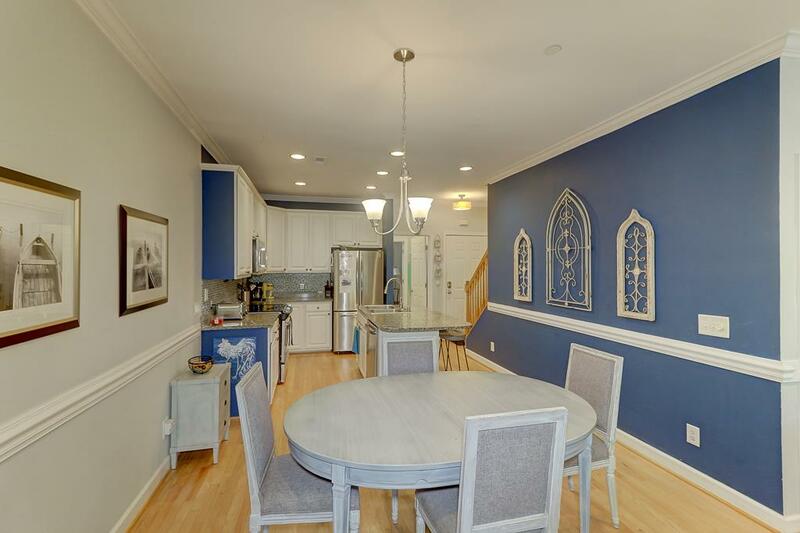 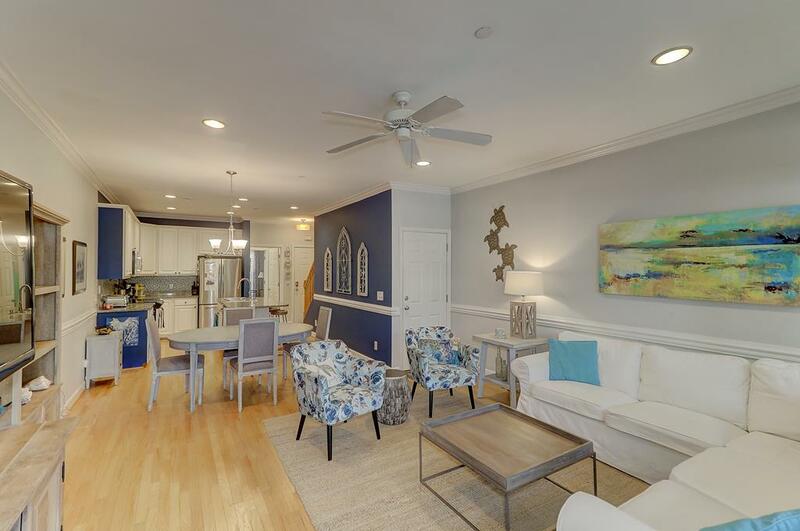 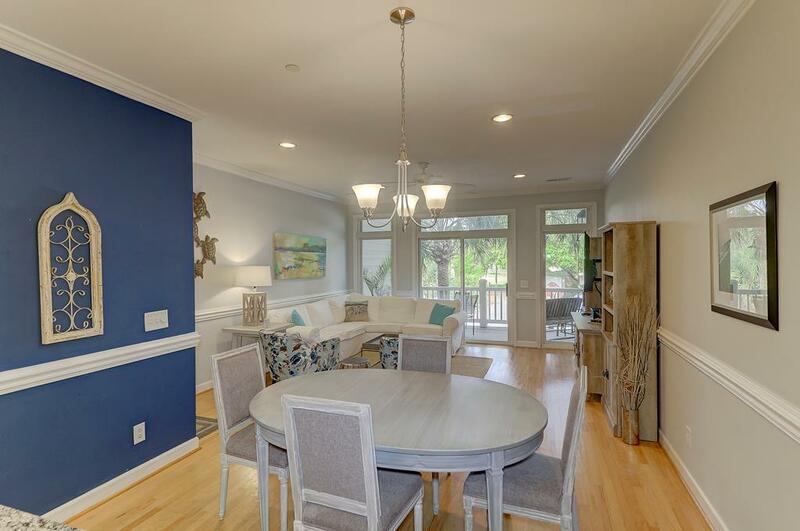 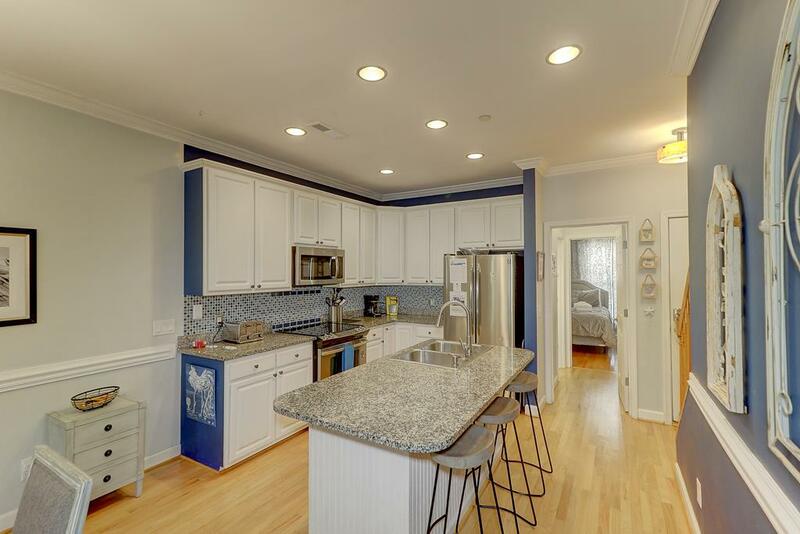 Upon entering the property you will notice the gorgeous hardwood floors throughout the first floor of the townhome. 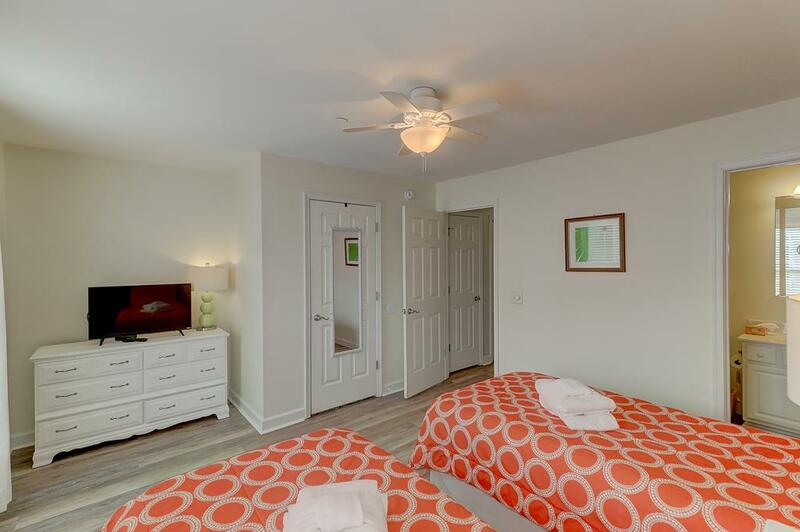 The first floor features an open floor plan with living and kitchen area as well as one of the bedrooms. 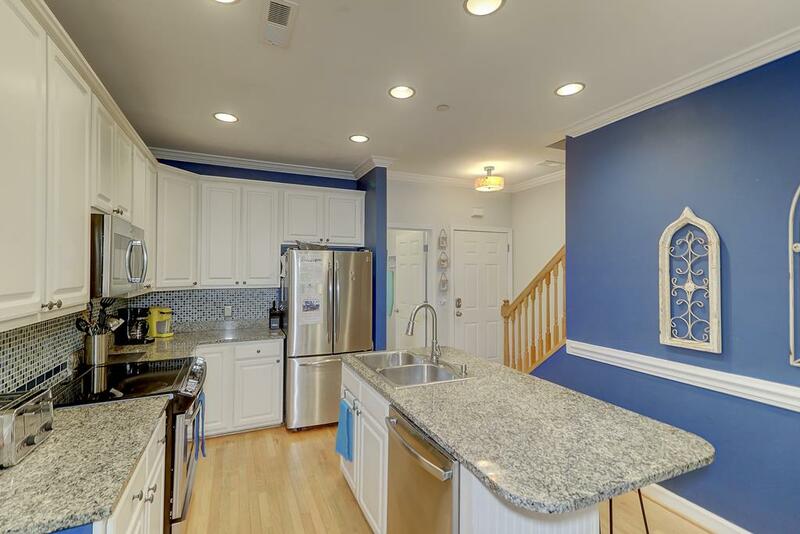 Kitchen includes granite countertops and all of the kitchen gadgets even the most discerning family chef would expect. 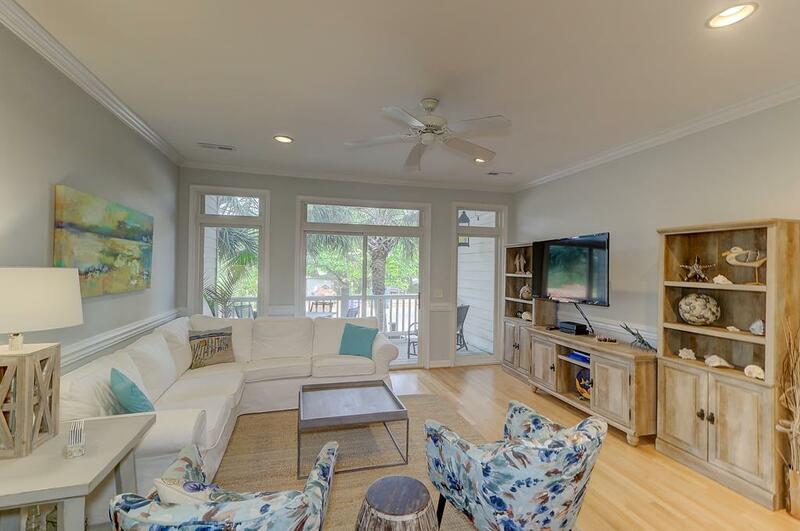 Living area includes flat-screen TV and plenty of seating for family movie night. 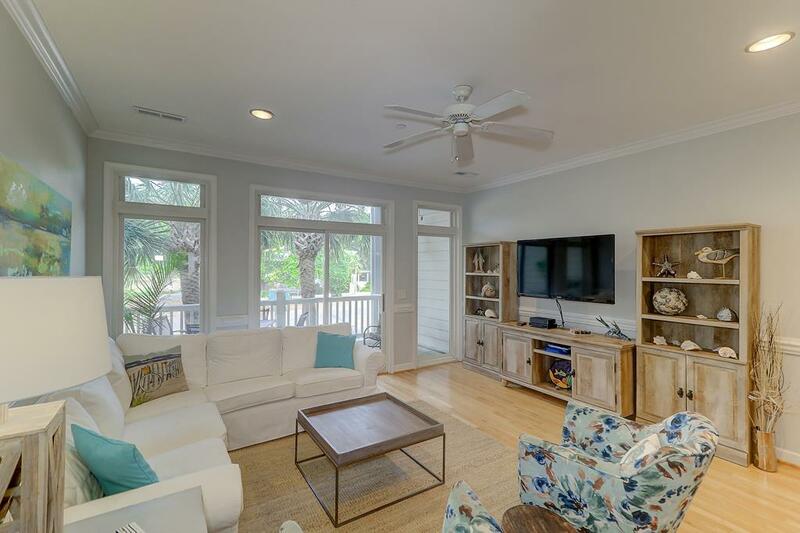 Moving through the living area provides access to the screened in porch, perfect for morning coffee and a relaxing cocktail after a long day in the sun. 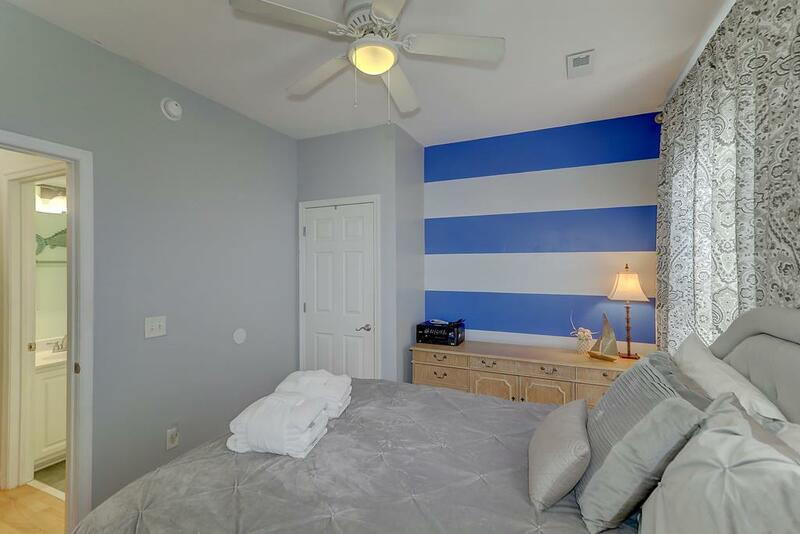 Bedroom on first floor features queen bed. 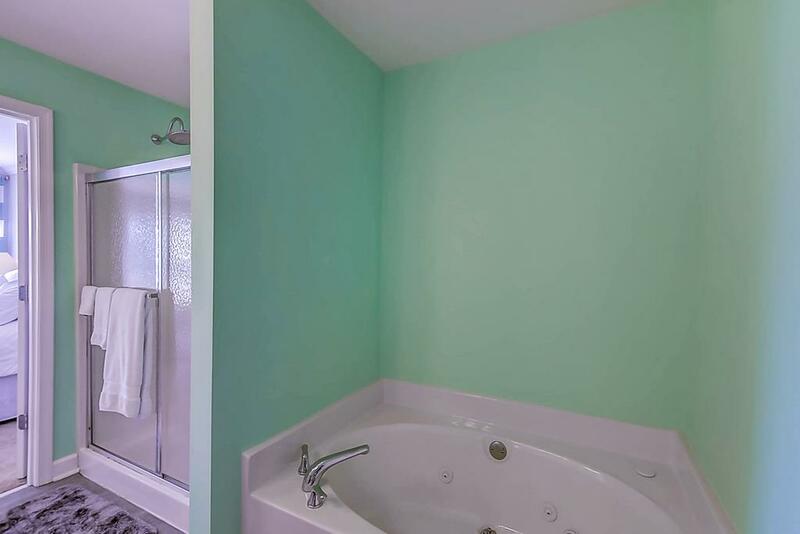 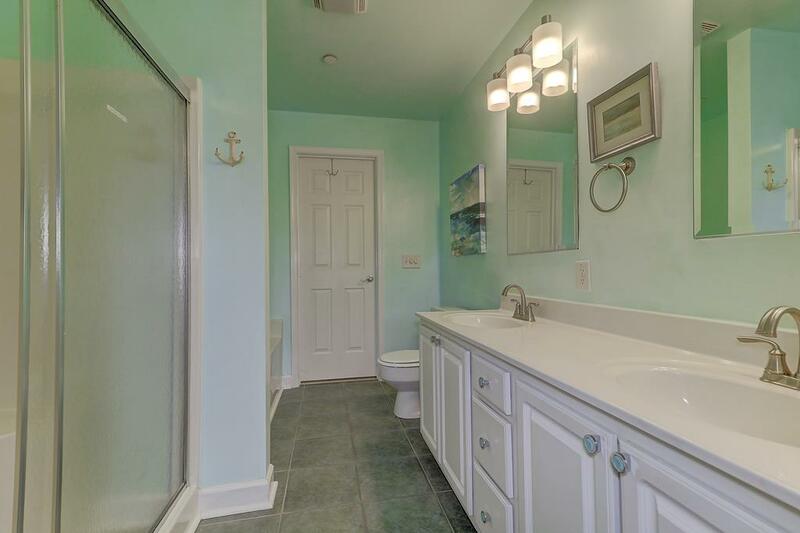 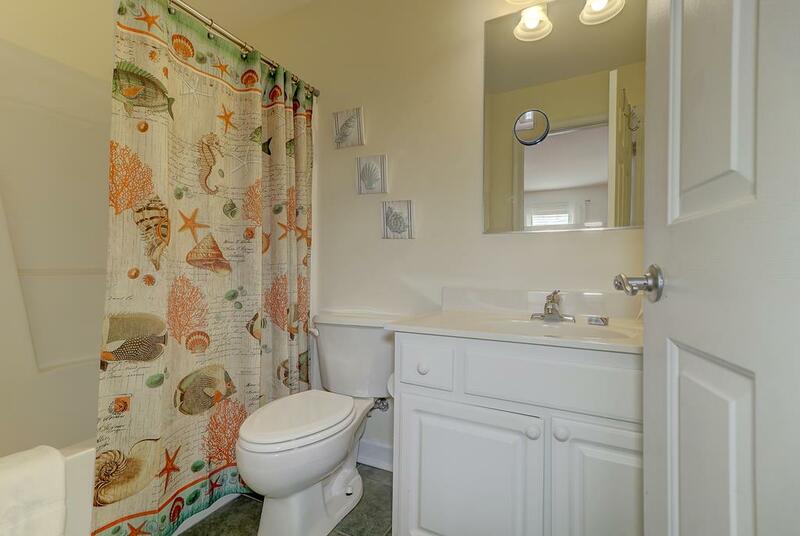 There is a full bath with combo shower/tub located between the bedroom and kitchen area. 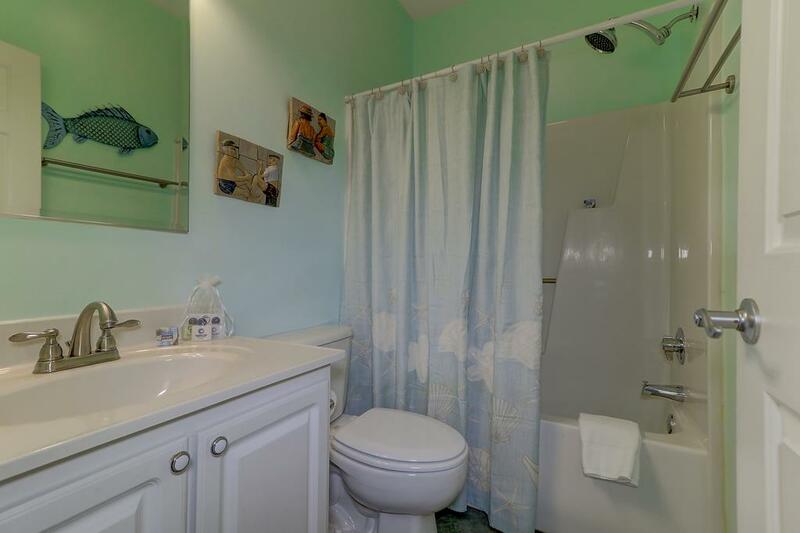 Upstairs features the remaining two bedrooms. 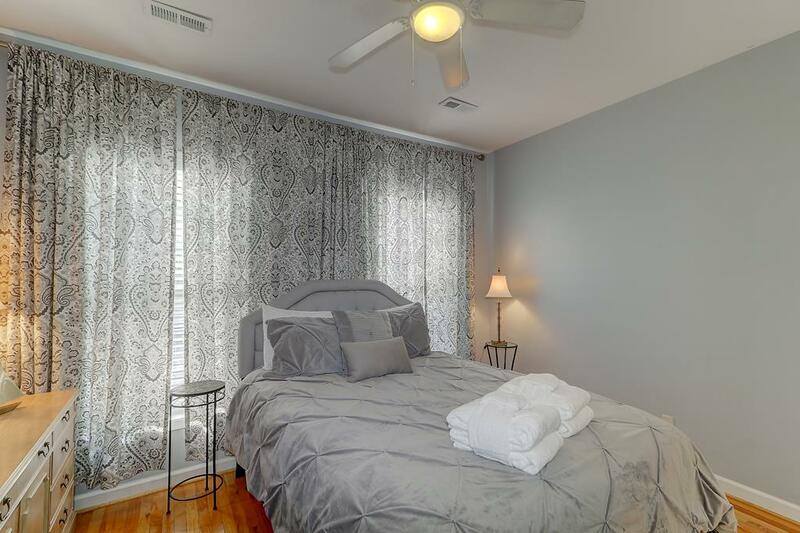 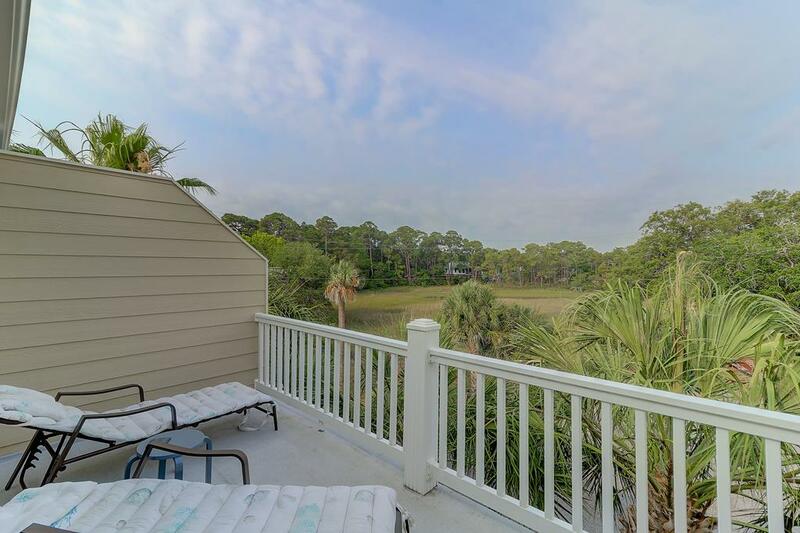 The master bedroom has king bed and private balcony offering peaks of the Folly River. 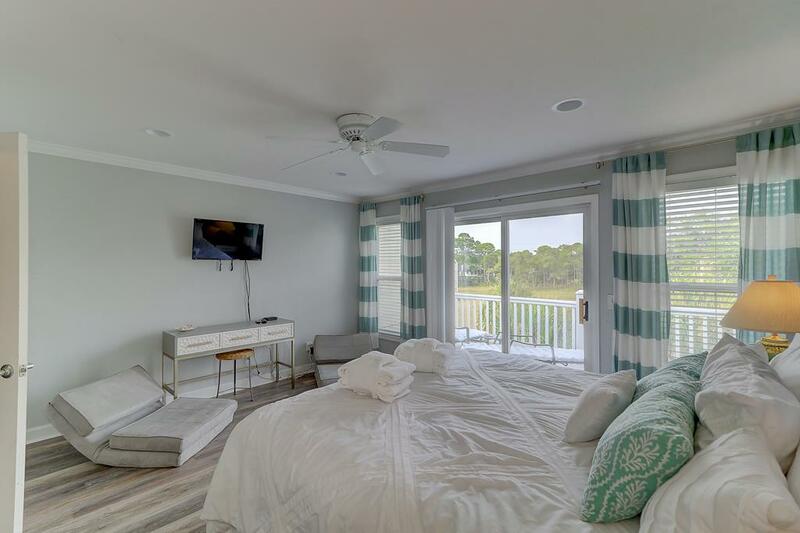 The master suite includes walk-in shower, Jacuzzi style tub and large walk-in closet, and two large fold out relaxation chairs. 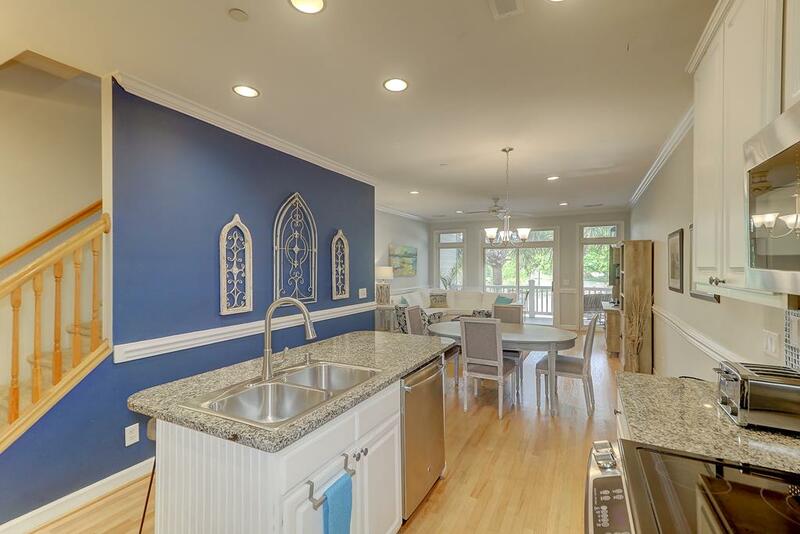 Master also has flat-screen TV. 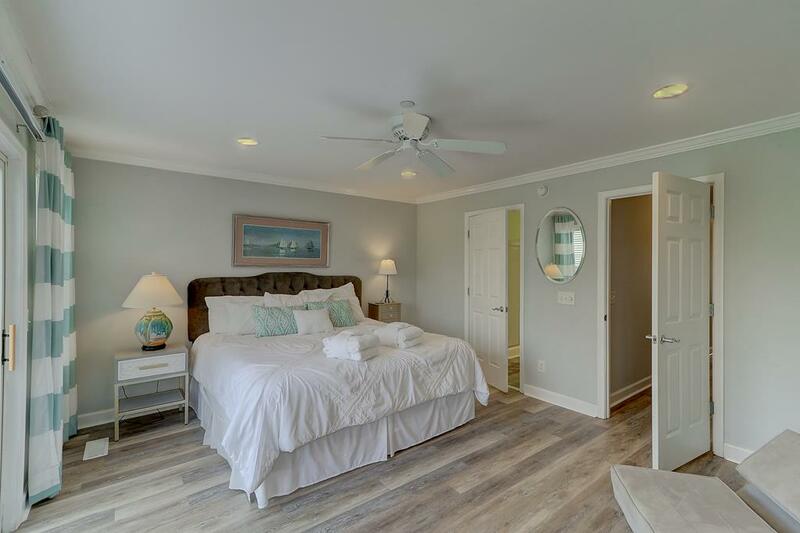 The final bedroom is perfect for the kids and features 2 twin beds, flat-screen TV with DVD player and attached full bath wit shower/tub combo. 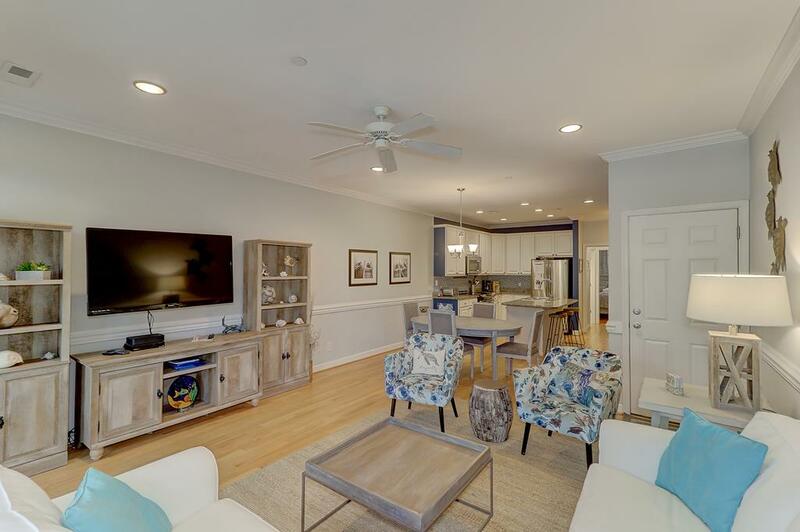 Townhome includes all of the modern conveniences you would expect, including washer/dryer, dishwasher, high-speed WiFi and Comcast cable. 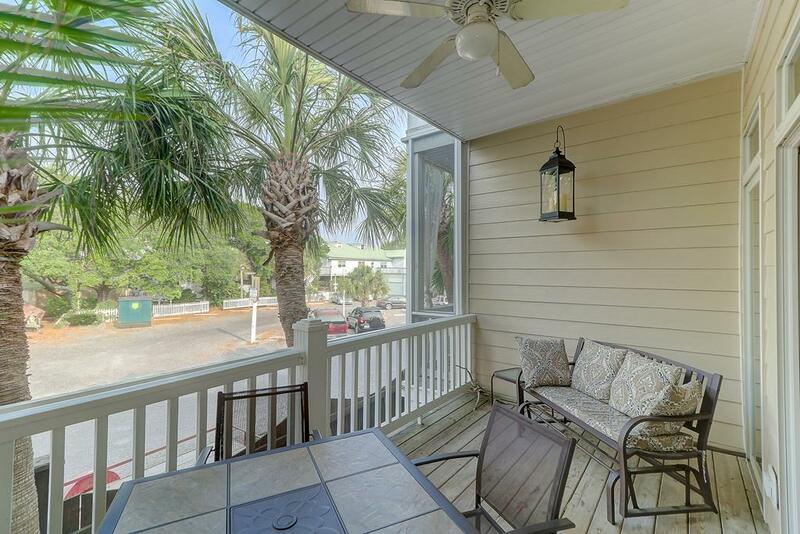 Property is strictly non-smoking and not pet friendly. 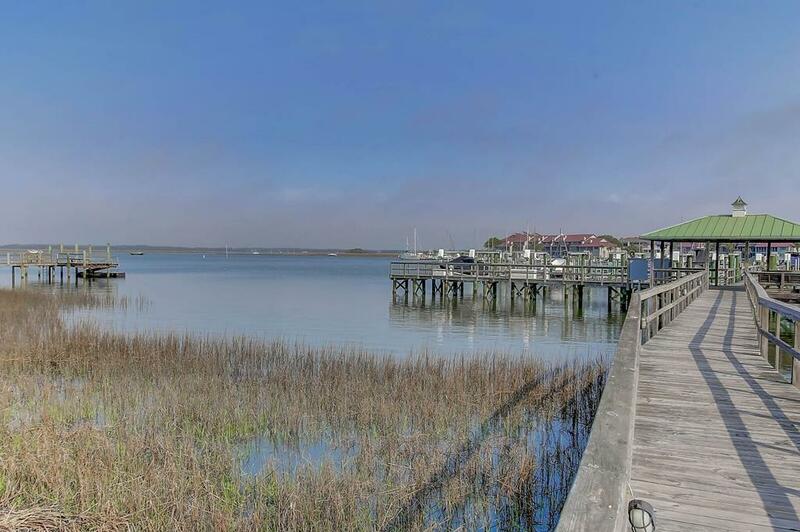 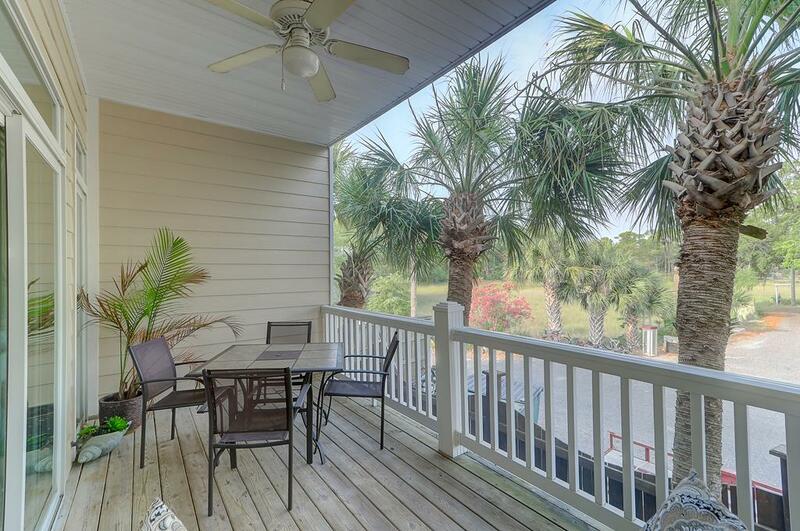 Call Carolina One Vacation Rentals at 843-588-1212 to reserve #2 Turtle Bay today!